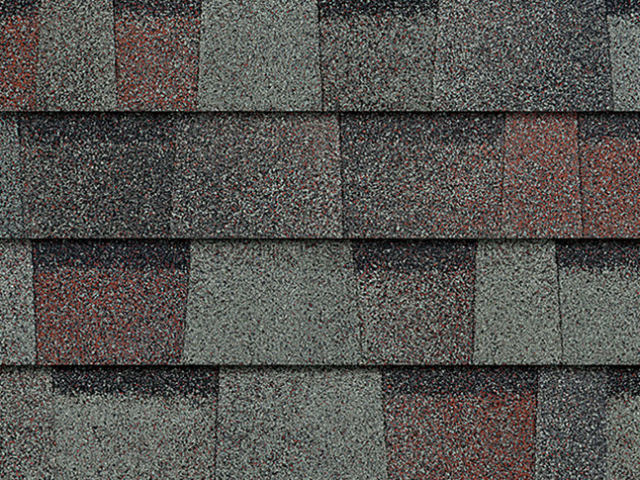 Roofing Company | Roofing Contractor | Roof Replacement Greenfield WI. 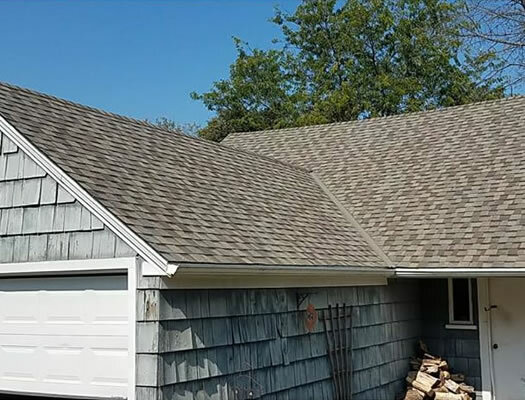 We specialize in roof replacements in Greenfield WI. 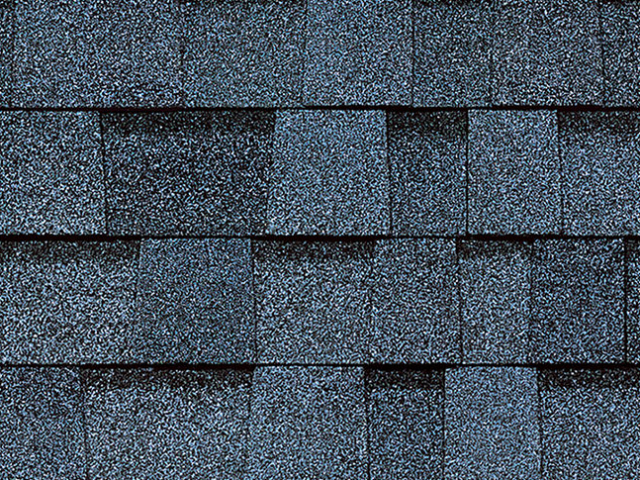 Roof replacement can be a stressful issue if you're a homeowner. 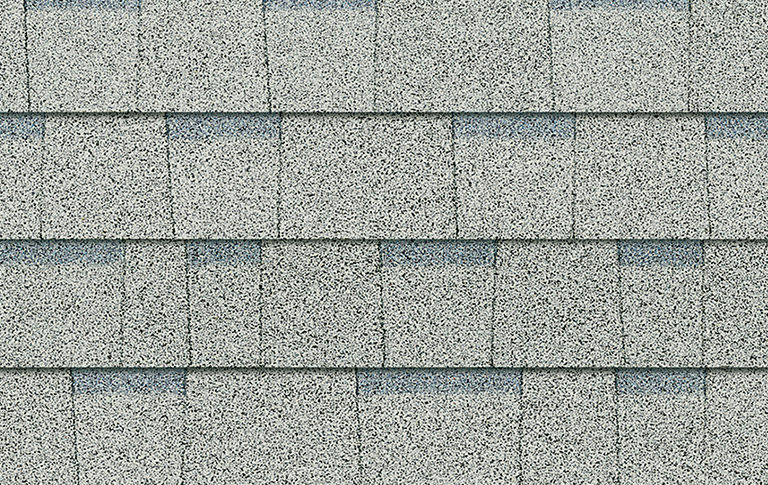 How do you know if your roof really needs to be replaced? Has the roof been damaged in a storm? Did you just move into the home and the roof is of questionable age and condition? 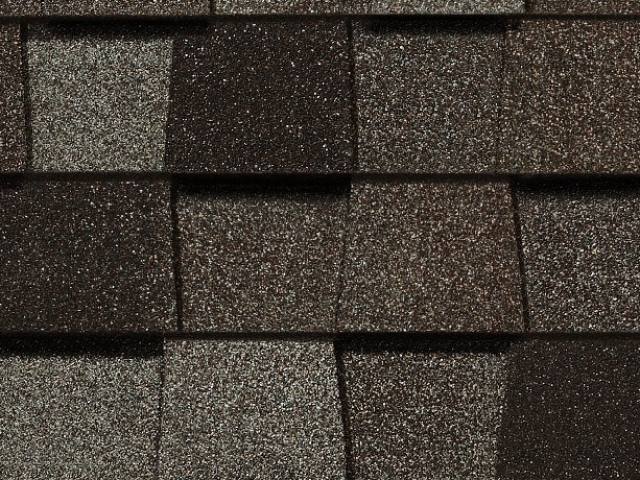 Have you been told by another contractor that your roof must be replaced? If you've been searching for a roofing company near me than we're glad you've found our website. 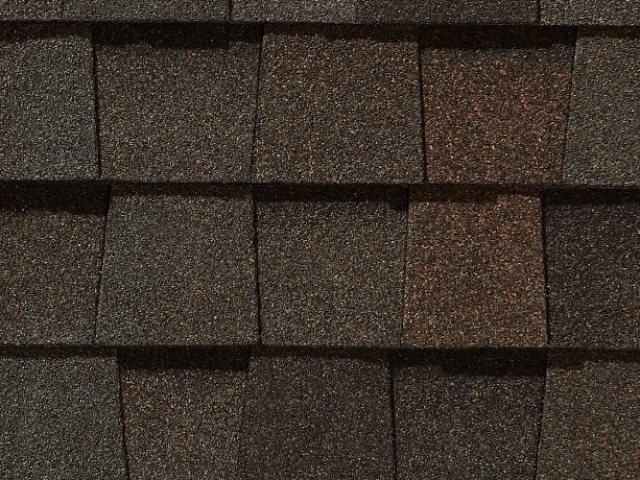 Paragon Exteriors LLC is one of the highest rated roofing companies serving residents in Greenfield WI. 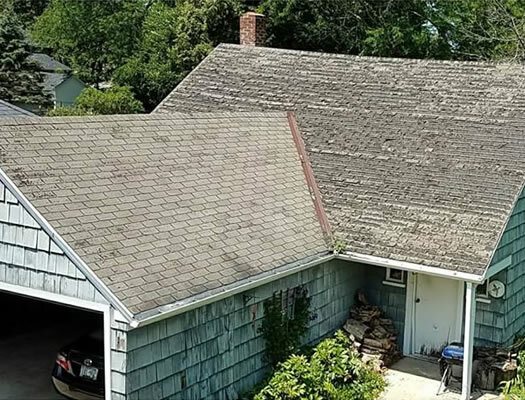 There are many reasons we're consistently rated one of the best roofers in the area including our no-pressure roofing inspections, our realistic roof replacement estimates, and our unwavering commitment to customer service. We care about our customers and the quality of the roof we put over their heads. 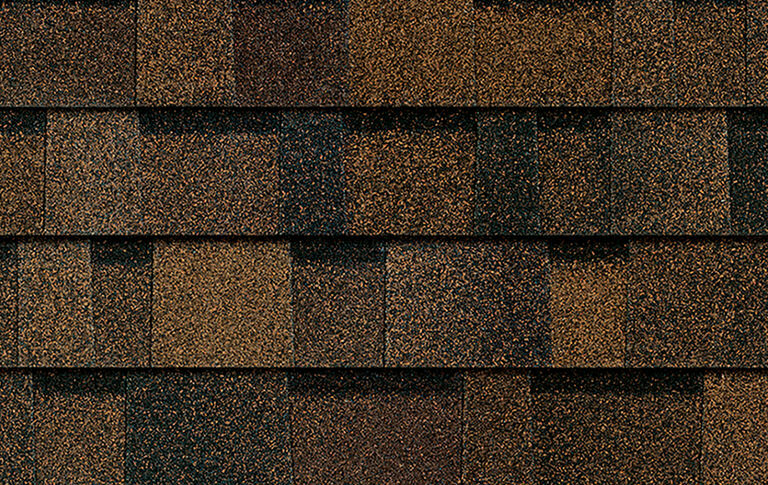 If we inspect your roof and it's in rough shape, we'll tell you. If we inspect your roof and we find problems, we'll tell you. If we inspect your roof and we find nothing wrong? We'll tell you that too. 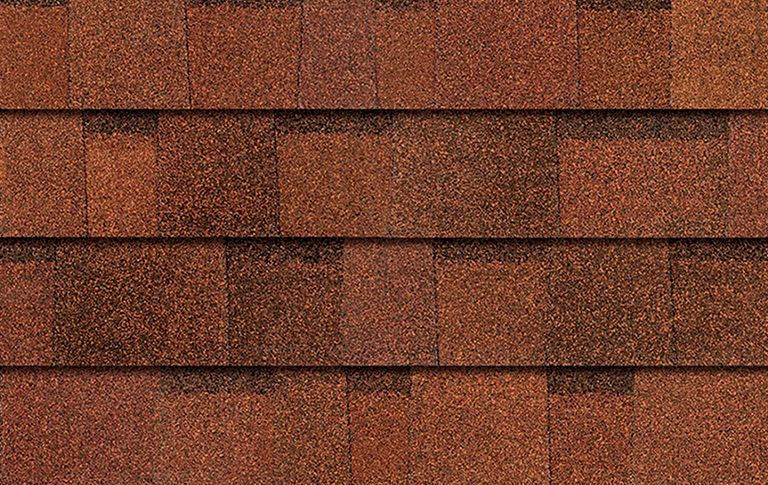 If it turns out your Greenfield home needs to have the roof replaced then we can recommend appropriate roofing shingles based on your budget and the specific needs of your home. 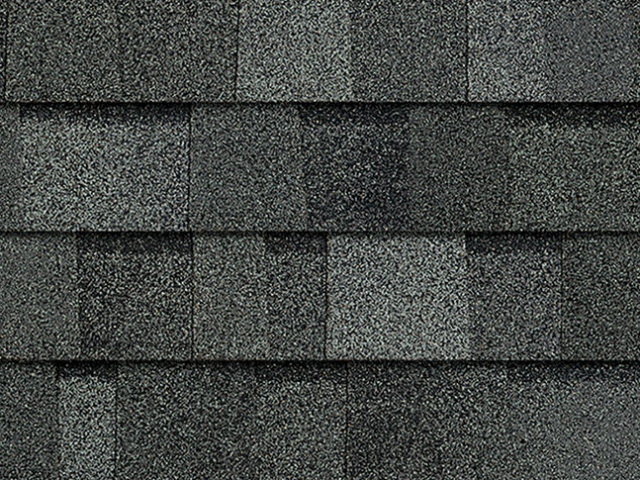 We can provide you with several different options include good, better, and best options so you can be confident you're making a great decision for your roof. 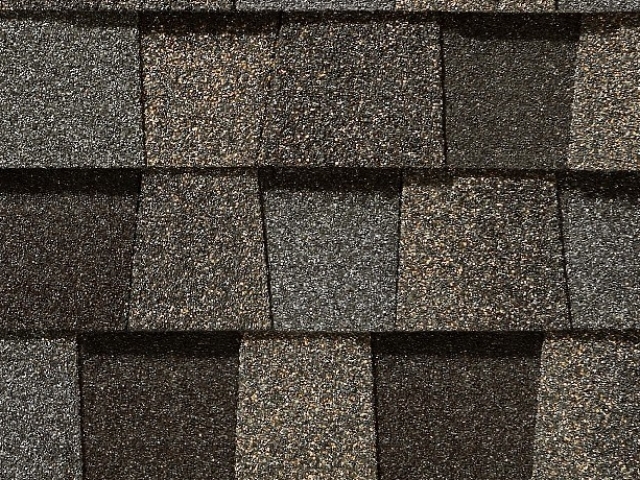 Our roofing estimates are fairly straight forward. When you request an estimate either by phone (262) 565-8282 or through our contact form someone will be getting back to you quickly. (usually the same day). We'll ask you a few questions about the roof or if there is any urgent emergency such as a leak. 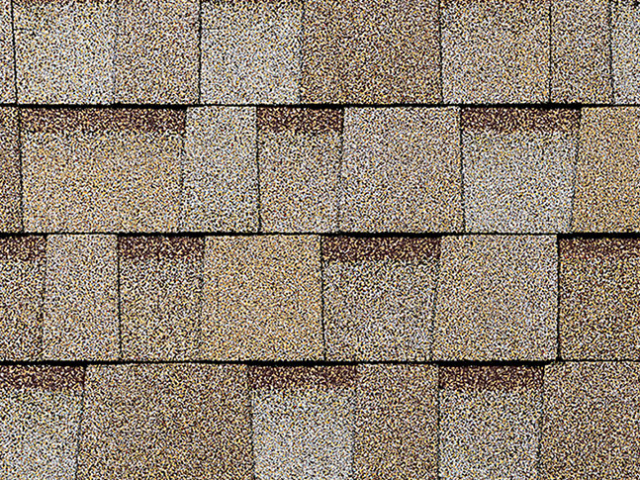 We'll organize a convenient time to come and inspect your roof and provide you with an estimate. In most cases the process takes less than 30 minutes. 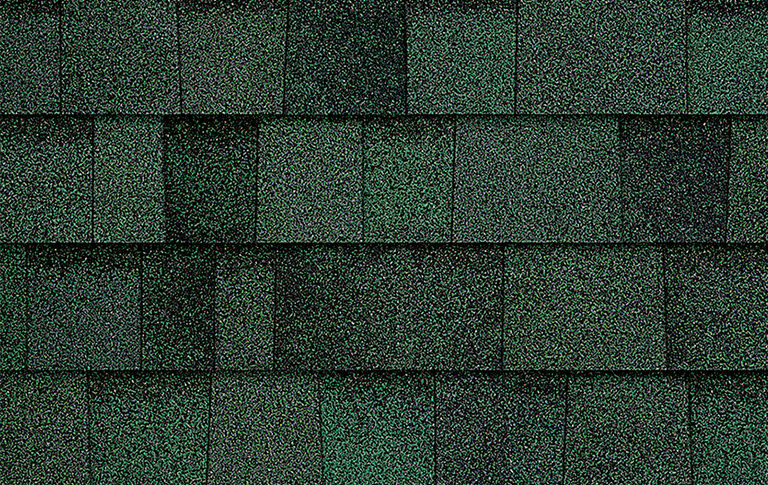 Our Roof Replacement Estimate Process In Greenfield WI? If you are unsure how the process works when requesting a roof replacement estimate we'll explain it to you here. After you've contact us for an estimate we'll arrive to your home or property at the agreed upon time. 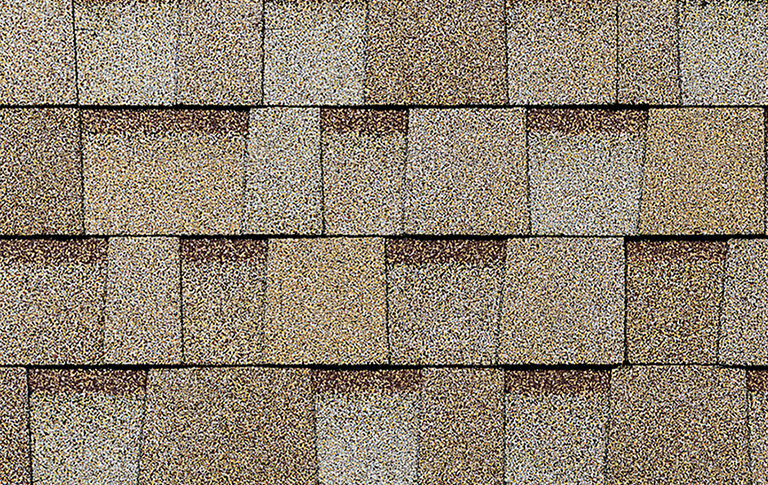 We'll introduce ourselves, ask you any questions that might pertain to your roof condition and then we'll do a quick visual assessment of your roof. When we visually inspect your roof we're first looking at access and how easy (or difficult) it will be to work on. 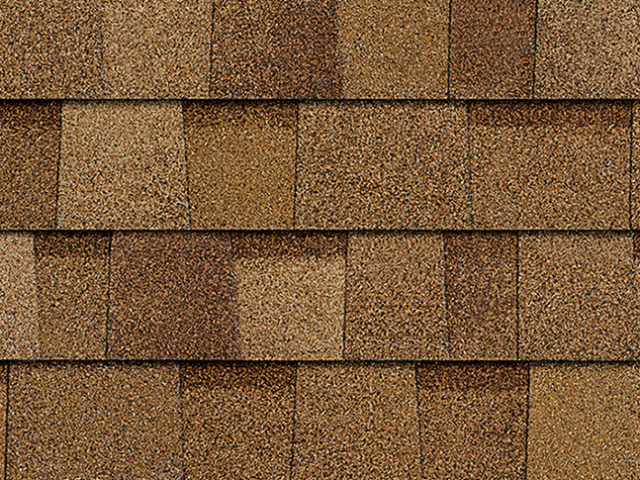 We're looking at your roofing shingles and their condition, the roof flashing, the amount of vents and their condition, and more. Because we offer our roof replacement clients a lifetime warranty on our installation we want to make sure we leave no stone unturned. We will accurately measure your roof either on-site or in some situations using satellite technology. 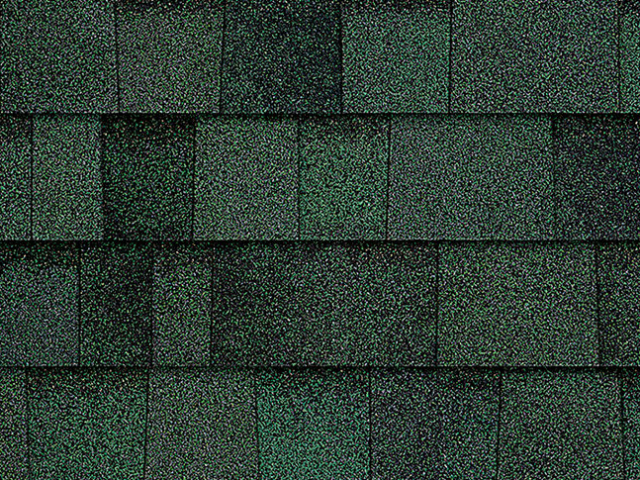 This allows us to determine how many bundles of shingles we're going to need so we don't order unnecessary materials. 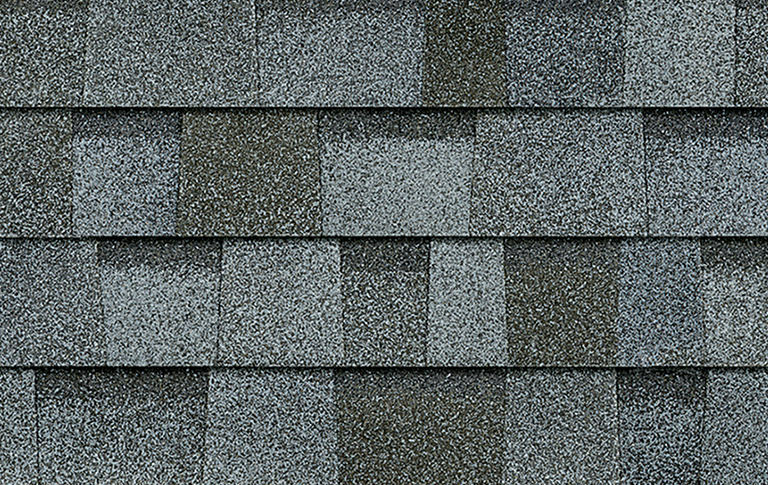 At the end of our roofing inspection and only if it's determined you do in-fact need a new roof we'll show you the specific roofing shingles we recommend for your home and budget. 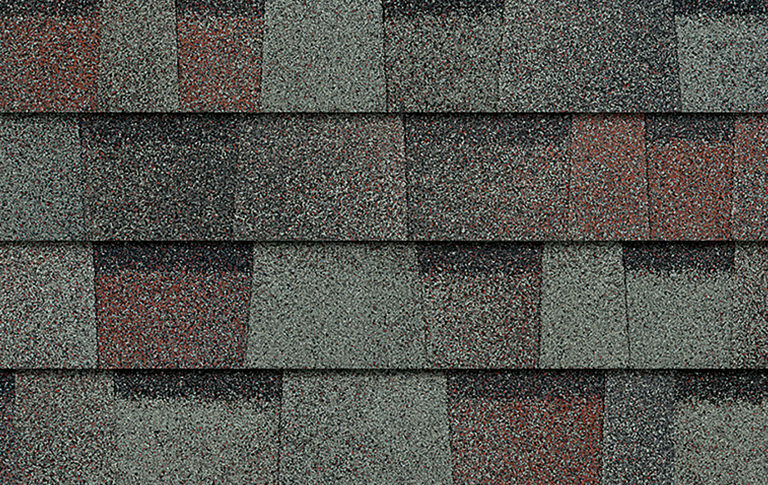 If you have any questions about the roofing products or the installation process we'll be happy to answer them for you. 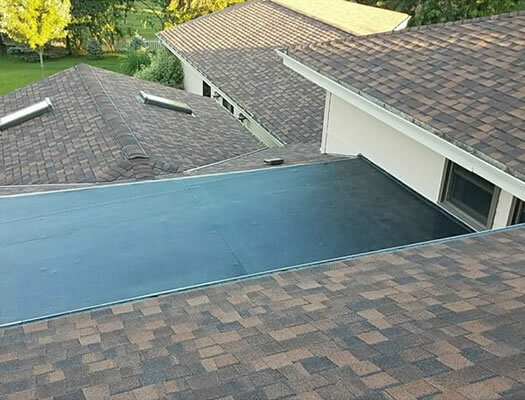 We don't just do roof replacement we also offer a wide range of roofing services to ensure your roofing system is always in top-notch condition. 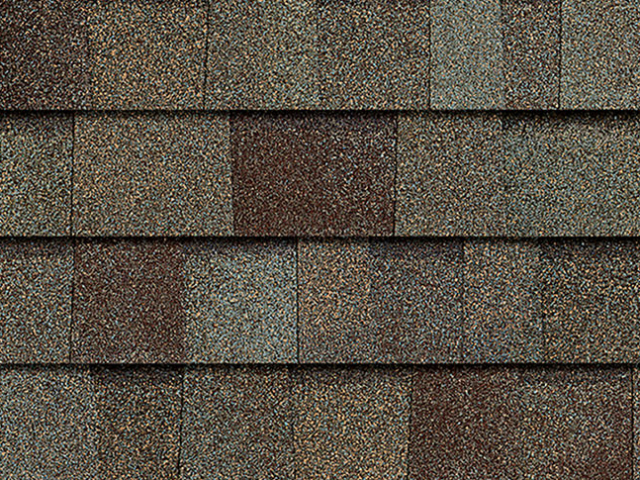 Many of our clients who need a new roof just don't have the kind of money they need for a roof replacement just lying around the house. We've partnered with a local bank to offer competitive roof replacement financing options so you can get the roof your home needs now without creating a financial hardship for your family. 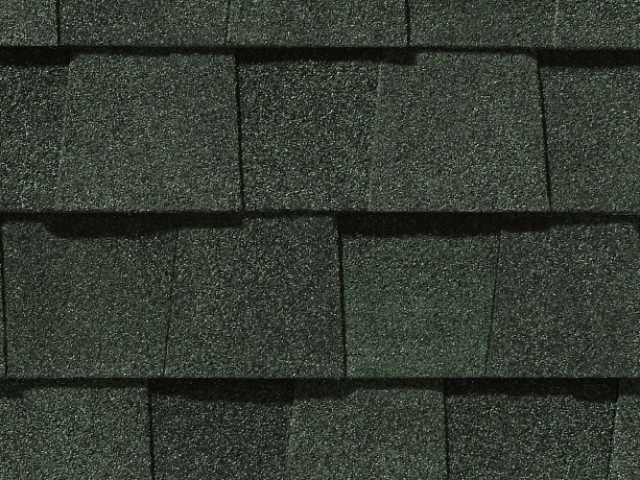 Paragon Exteriors LLC can offer competitive, easy-to-qualify financing for your roof replacement. We can provide financing options for roof repairs or roof replacements so long as they are over $1000 in cost. In most cases we can have the answer back for your financing approval the same day during our roofing consultation. If you'd like to take advantage of our roof financing programs please call us to schedule a quote and get our current rates and any special offers that might be available to you. Roof Financing Information. 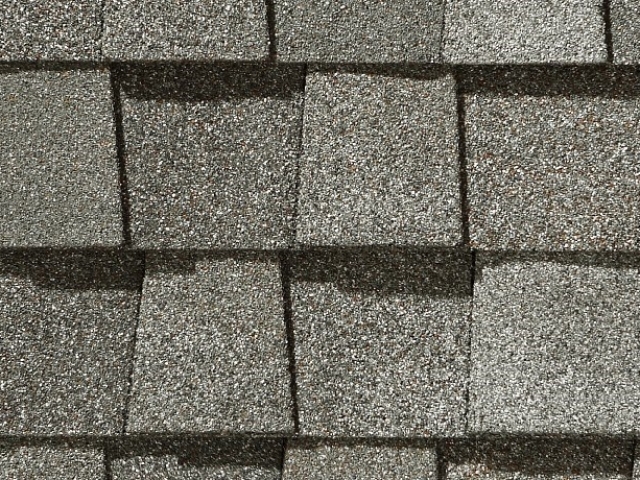 When you're looking for a roof replacement there are a few directions we can go. 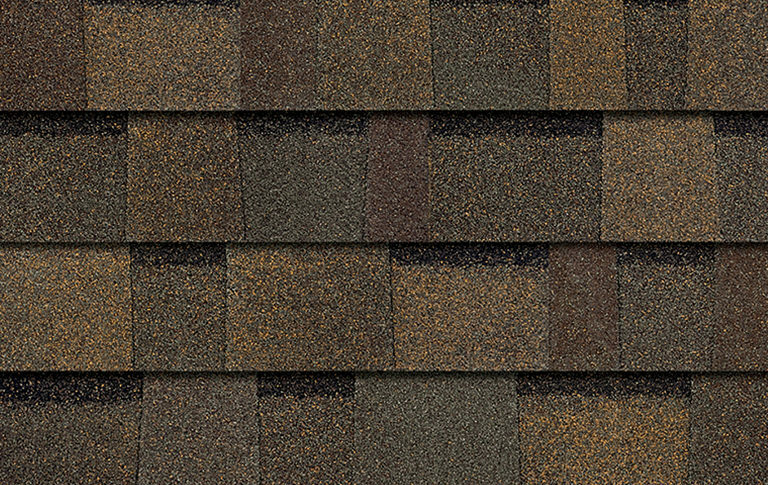 We can provide you with an economical choice, which is still an excellent long-lasting roofing shingle or we can provide you with a designer choice. The decision is really up-to-you and your budget. We'll provide you with options based on a good, better, and best level of quality. 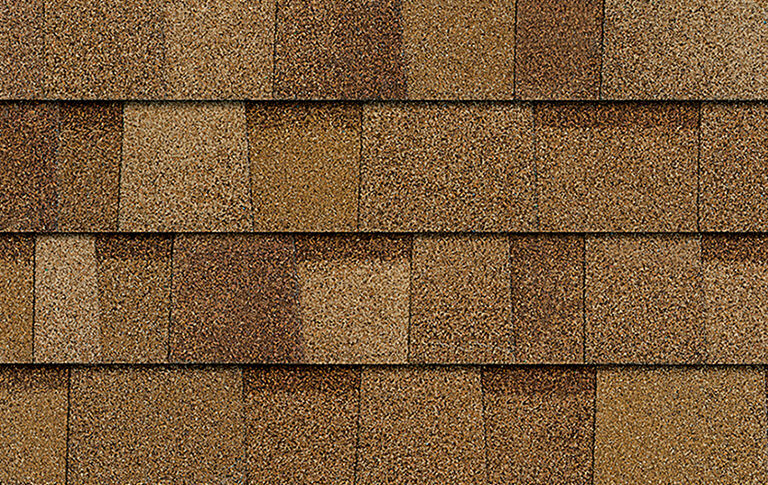 The difference in quality between shingles is usually related to their durability (thickness), their warranty (some shingles have longer warranties), and appearance. 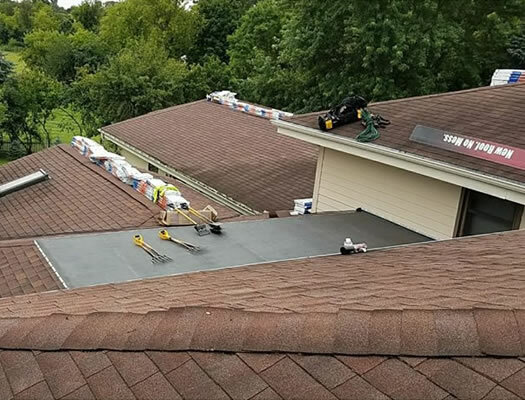 When you choose Paragon Exteriors LLC to install your roof replacement you can have the peace-of-mind knowing that our roof installation crews are factory trained and certified installers for CertainTeed, GAF, and Owens Corning. 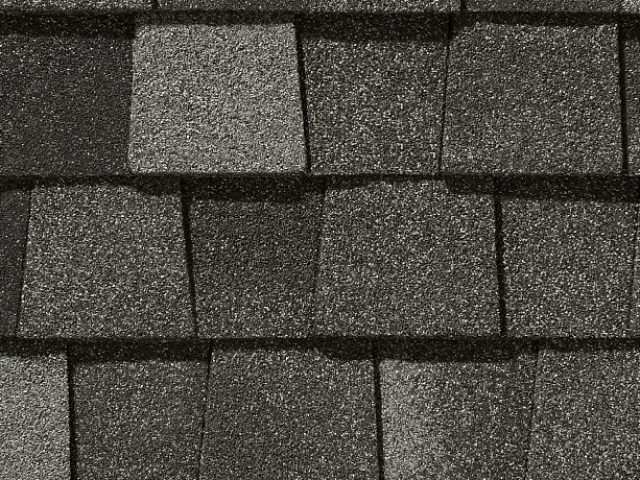 This means that your new roof will qualify for the maximum available warranty for the shingle you choose. 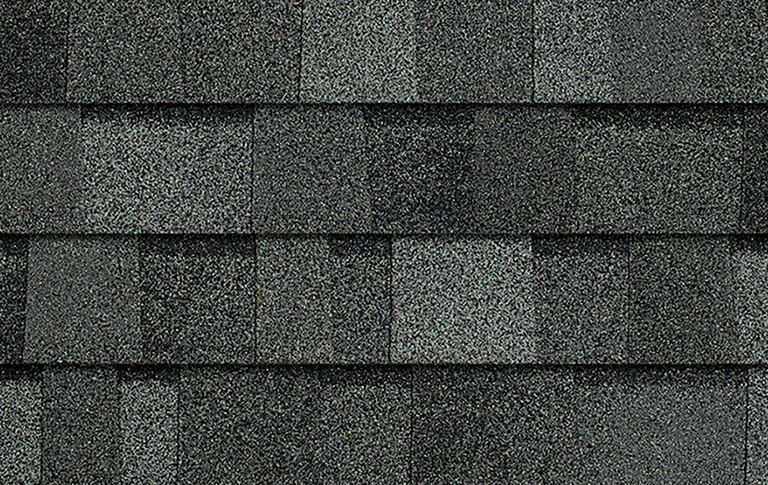 We are very knowledgeable about the products we sell and we can answer any and all of your toughest questions related to your roof. 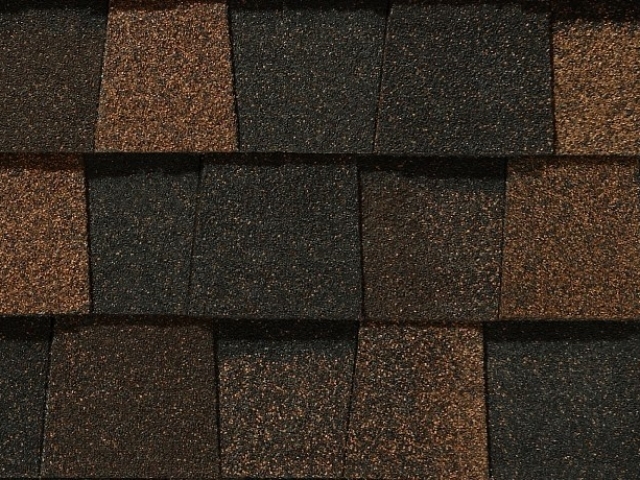 Depending on your budget, the pitch of your roof, and design taste, we'll help you choose the perfect shingles for your new roof that will fit within your budget and make your home stand out for all of the right reasons. We have many more options than those listed below. 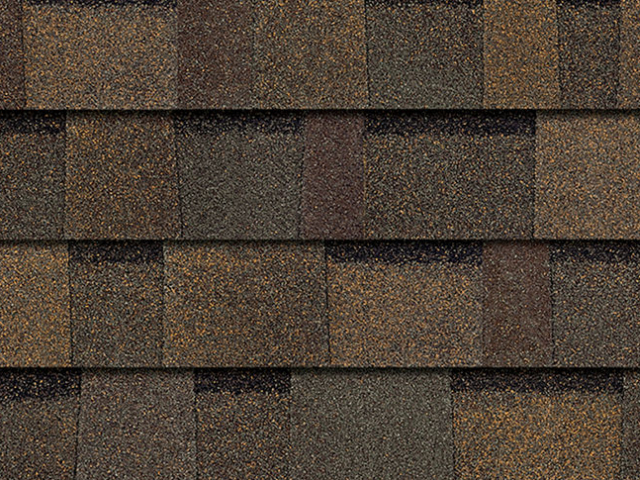 We know you have a ton of choices when it comes to a roofing company serving the Greenfield area. We want you to feel confident that when you choose to work with Paragon Exteriors LLC you're getting not only the best price but the best installation as well. You'll never see us offering unrealistic discounts to our customers. 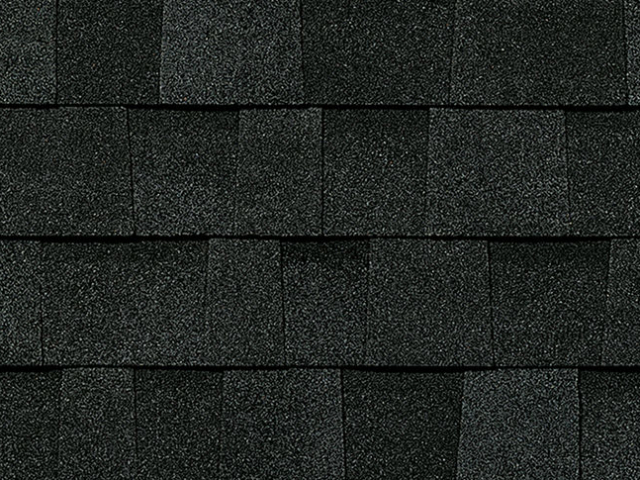 When you're offered a steep discount on your roofing shingles (or the installation) the average homeowner might think they've lucked out and are getting a better deal on their new roof than their neighbors. Sadly, this is often not the case. 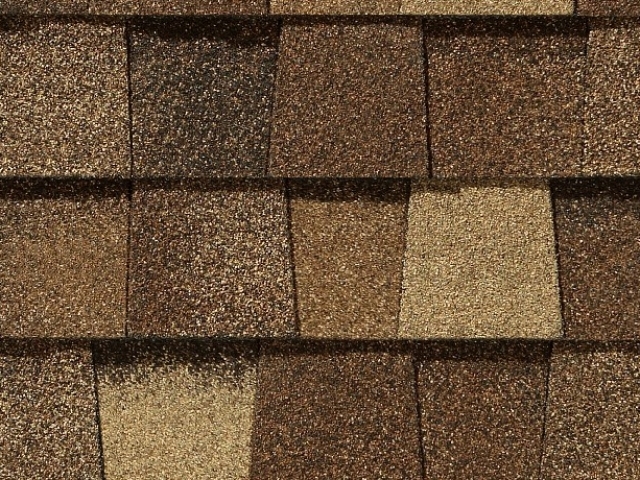 Companies that steeply discount their roofing materials are usually making up that cost somewhere else on the project. 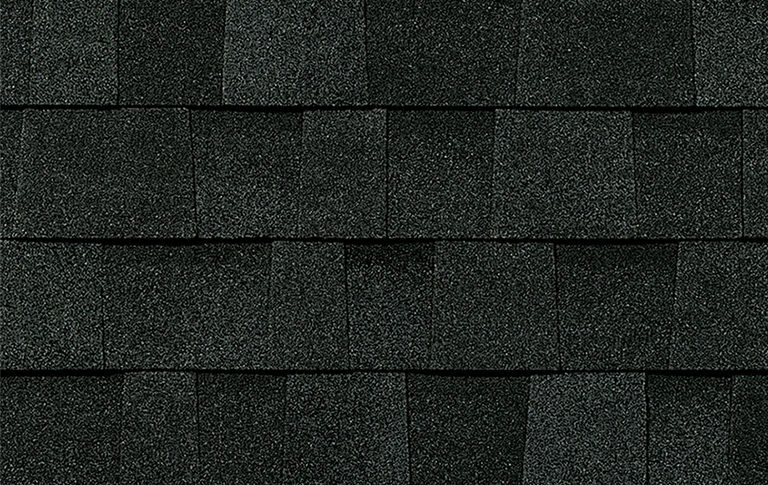 With Paragon we offer our clients a price match guarantee: Paragon Exteriors LLC will meet or try to beat ANY of our competitors pricing for the same roofing products we sell. The only condition is that the quote must be from a local contractor who's roofing crew is factory certified. This ensures we're comparing apples to apples. 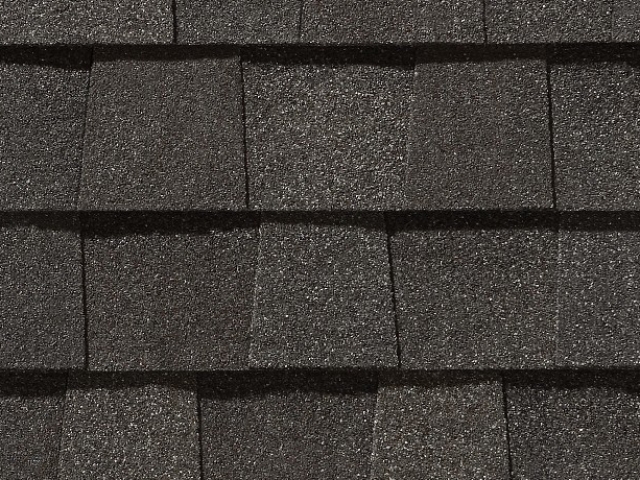 If we can't beat their roof installation price, we'll match it and provide you with a superior customer experience. If we can't match it, we'll explain the difference between our estimate and theirs. 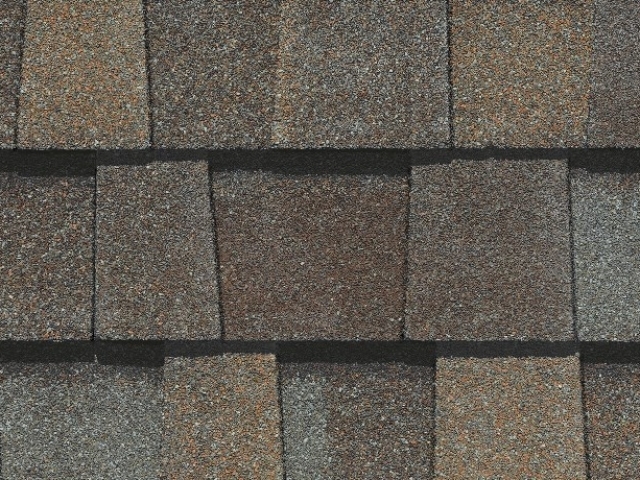 Nobody beats Paragon on price or quality when it comes to replacing a residential roof in Greenfield, WI. 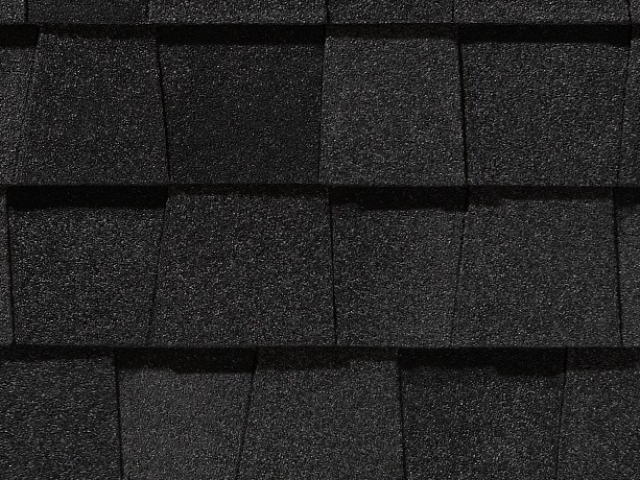 We Offer The Best Roof Replacement Warranty, Period. 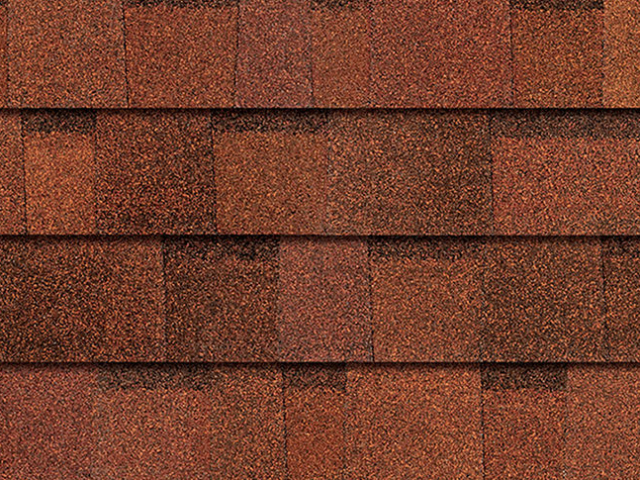 Buying a new roof for your home isn't something you want to go through more than once. 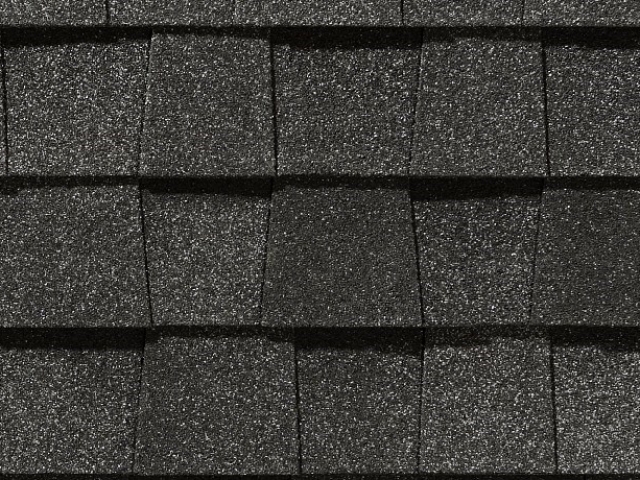 We know this, and we stand behind our roof replacements with an unbeatable warranty. The Paragon Exteriors LLC Lifetime Workmanship Warranty: As long as you own the home we've installed a new roof on we'll come back and fix anything related to our workmanship, immediately, and without any hassles. We are that confident in the quality of our installations and we care about our reputation in the community. 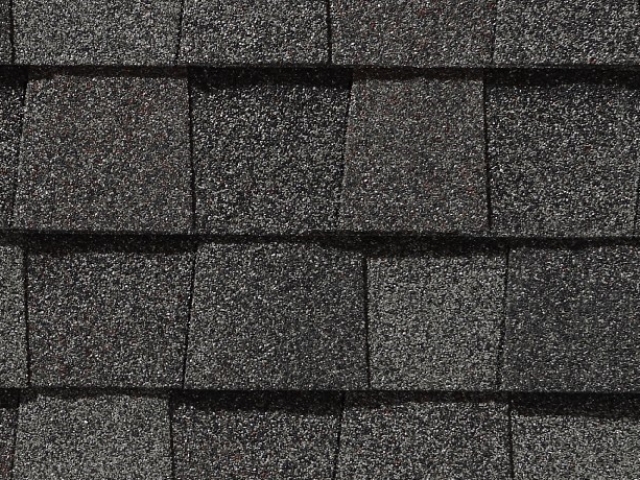 We are an Owens Corning Preferred Contractor, a certified Select Shingle Master by CertainTeed, and also a certified GAF Weather Stopper contractor. 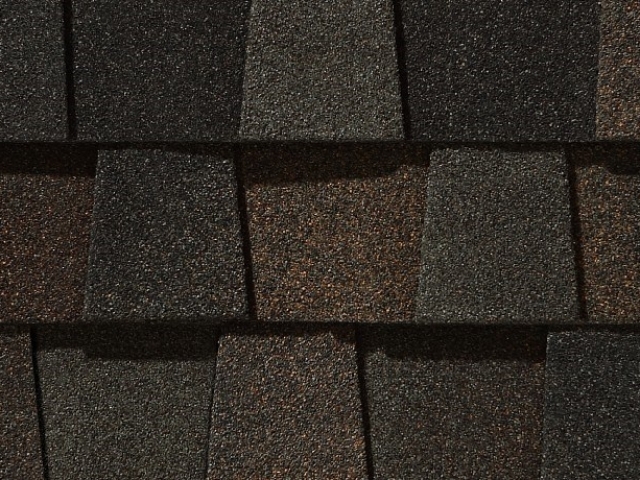 We install replacement roofing to meet or exceed the manufacturers recommended installation practices. 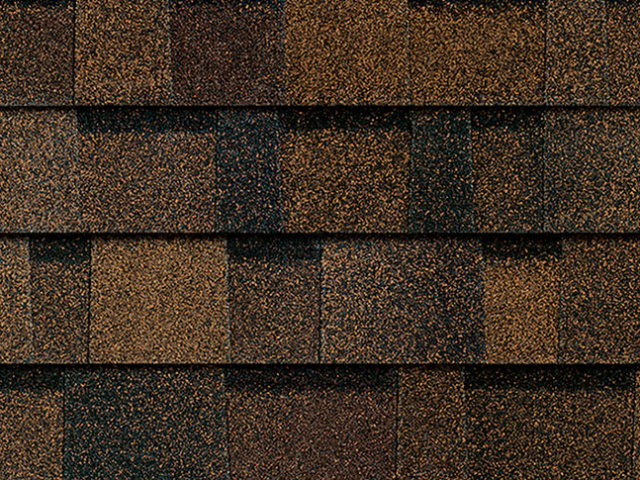 There are many different types of shingles and the warranty on the actual roofing shingles can vary depending on which specific shingles you've chosen. 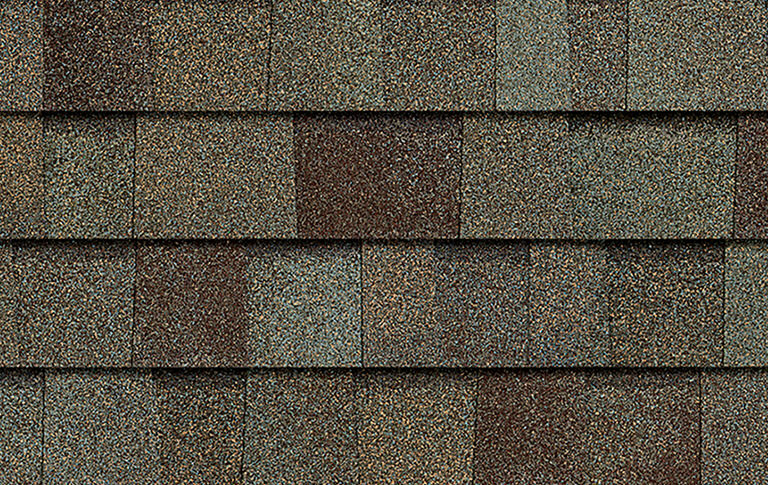 We'll clearly explain this to you when we provide you with your estimate so you have the expert knowledge to make the best roofing choice for your home. 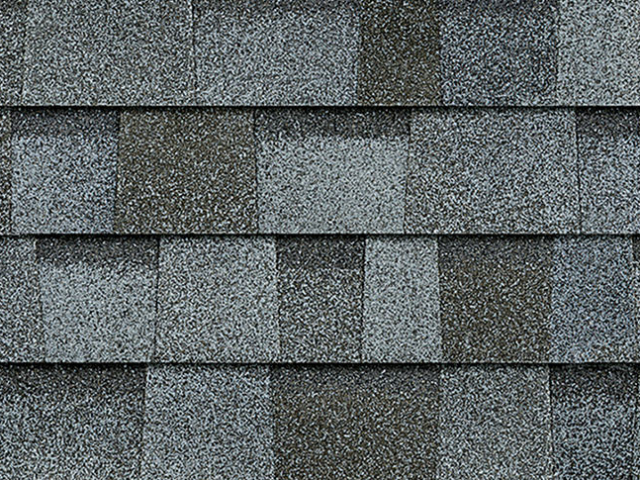 Roofing problems are often hard to spot and they can go-on for many weeks, months, sometimes even years before they are discovered and begin to lead to damage inside your home. 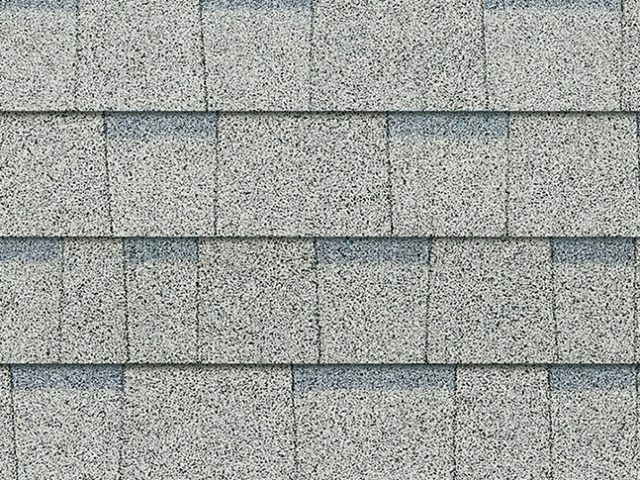 Our detailed roofing inspections often catch these issues long before they become a problem. 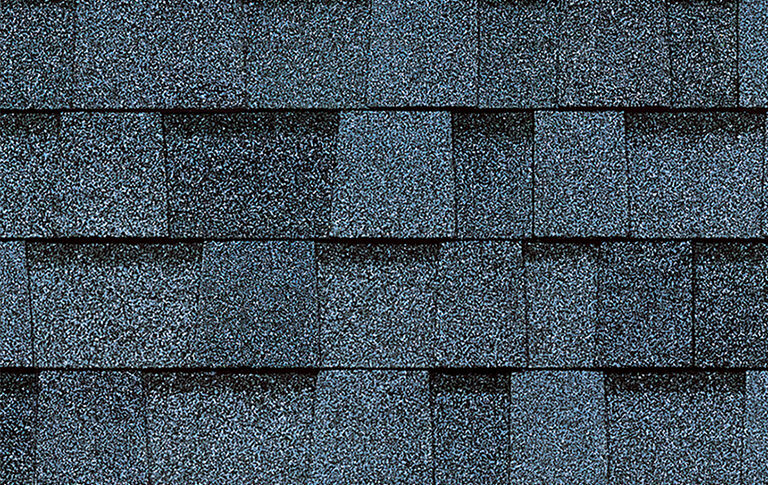 If your home has been through a recent wind, hail, or rain storm and you've discovered that your roof is leaking, or might be damaged or it's missing shingles then it's probably a good idea to have your roof inspected. 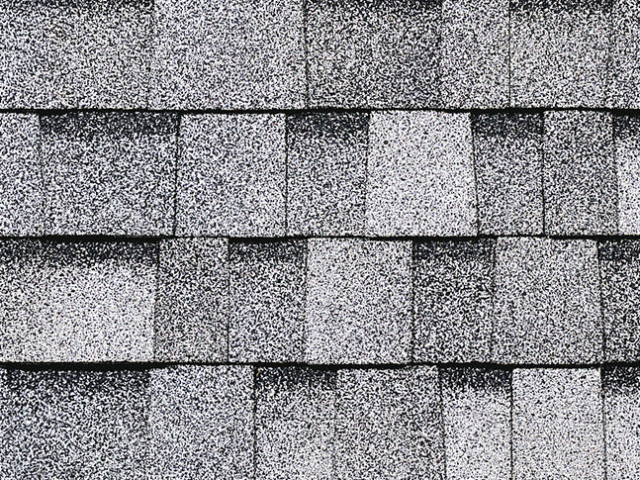 Many homeowners choose to inspect their roof on their own but without a keen eye and knowledge of a how a proper roof should be installed inspecting it on your own may cause you grief down the road. 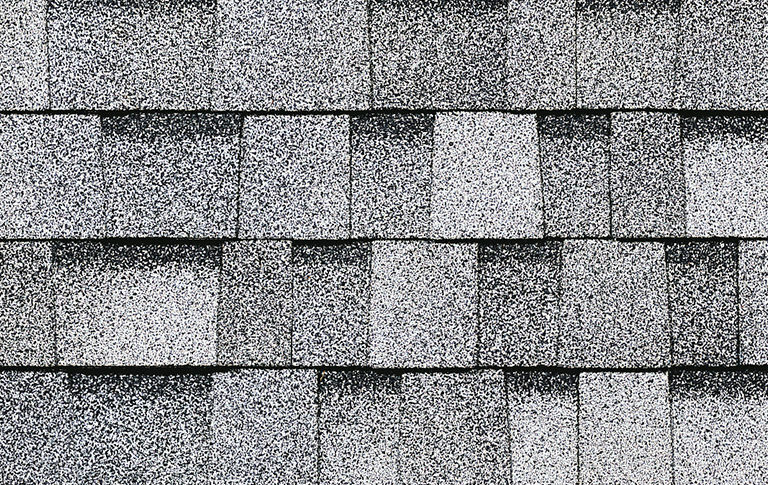 Inspecting the roof on your own might reveal some obvious problems such as missing shingles but it takes a professional to discover many of the most subtle problems, or potential problems that could cause you issues further down the road. The biggest problem in chasing down roof leaks is that the location of the leak is not always as obvious as you might think. Water can take very strange and long pathways once it gets inside your home, it's not always directly above the leak.